Why does an industry that purports to be an innocuous employment panacea and silver bullet for everybody’s economy, feel the need – via invested government – to bribe Councils and Communities not to oppose its operations? 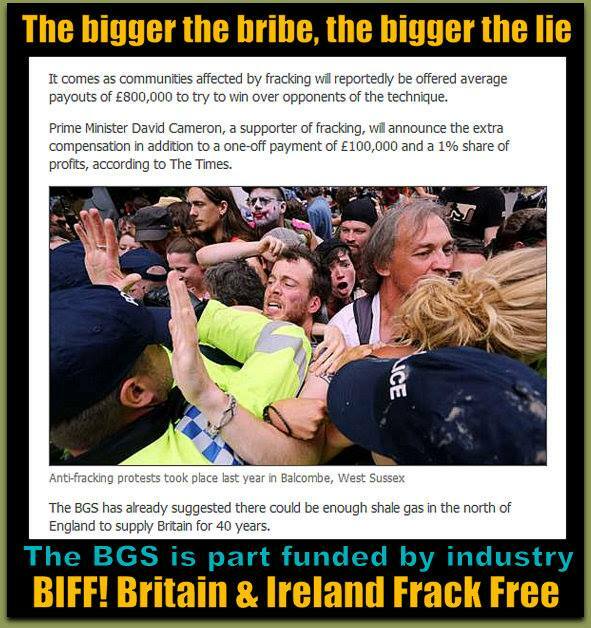 Does anybody need to ask themselves why industry/government waited until the day after the elections to announce “huge shale oil reserves” in the Weald .. and £800,000 bribes to Councils to accept fracking in Communities? – Nick Grealy, No Hot Air (yes that’s what he really calls himself) employee of Cuadrilla. 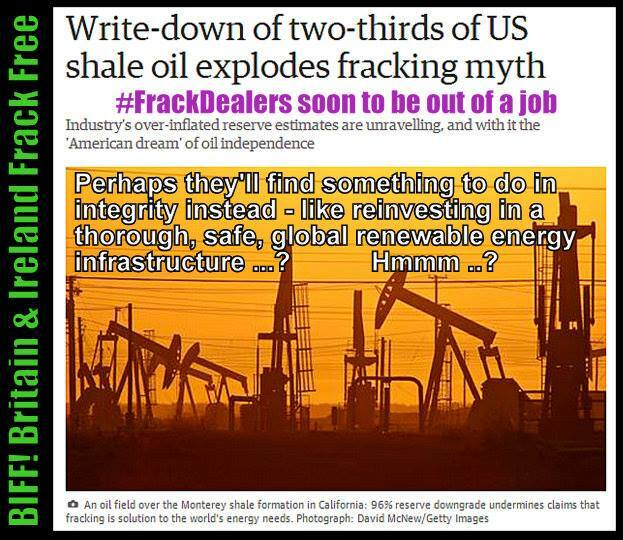 This sort of hype triggered “a speculation boom among oil companies” according to the LA Times. MEPs suspicious as Commission fails to respond to TTIP questions → ← DID SOME BUREAUCRATIC ODDITY STOP YOU FROM VOTING YESTERDAY?